Up to 50% of women skip potentially life-saving mammograms often because the procedure can cause extreme discomfort and pain. 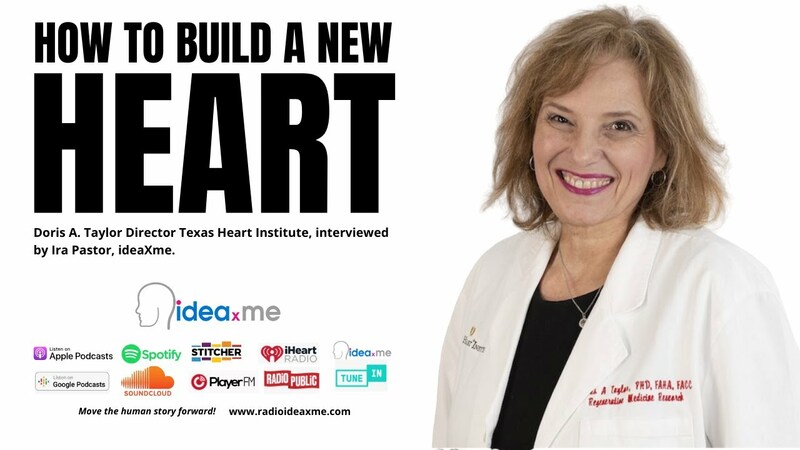 Now researchers have developed a painless, light-based, non-radioactive, 15-second procedure that could revolutionize breast cancer screening and save lives. Could humans ever regenerate limbs? “Epimorphic regeneration” — growing digits, maybe even limbs, with full 3D structure and functionality — may one day be possible. So say scientists at Tulane University, the University of Washington, and the University of Pittsburgh, writing in a review article just published in Tissue Engineering, Part B, Reviews (open access until March 8). 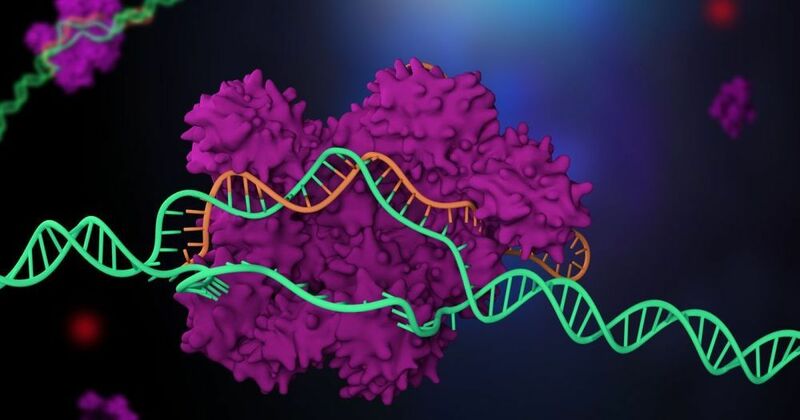 A medical trial in the US has used CRISPR gene editing to treat humans. ETH researchers have integrated two CRISPR-Cas9-based core processors into human cells. 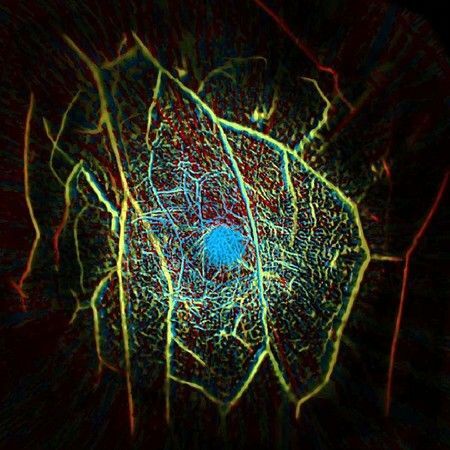 This represents a huge step towards creating powerful biocomputers. Controlling gene expression through gene switches based on a model borrowed from the digital world has long been one of the primary objectives of synthetic biology. The digital technique uses what are known as logic gates to process input signals, creating circuits where, for example, output signal C is produced only when input signals A and B are simultaneously present. To date, biotechnologists had attempted to build such digital circuits with the help of protein gene switches in cells. However, these had some serious disadvantages: they were not very flexible, could accept only simple programming, and were capable of processing just one input at a time, such as a specific metabolic molecule. More complex computational processes in cells are thus possible only under certain conditions, are unreliable, and frequently fail. Alexandre Zanghellini can’t help but think about what makes up the world around him. Sitting in a conference room, Zanghellini considered the paint on the walls, the table, the window shades, the plastic chairs. It’s all oil. “The entire world is made from oil. We just don’t realize it,” he said. 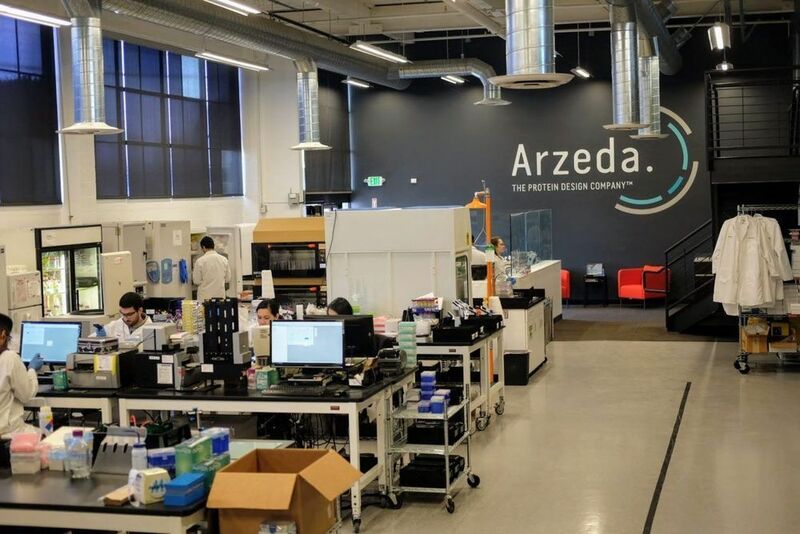 Zanghellini’s job, as the CEO of Seattle-based synthetic biology company Arzeda, is to reconsider how we make the basic molecules that go into anything and everything in the human world. And he has a bias for processes that use living organisms. “The tools of biology, proteins, are better at doing chemistry than chemists,” he said. 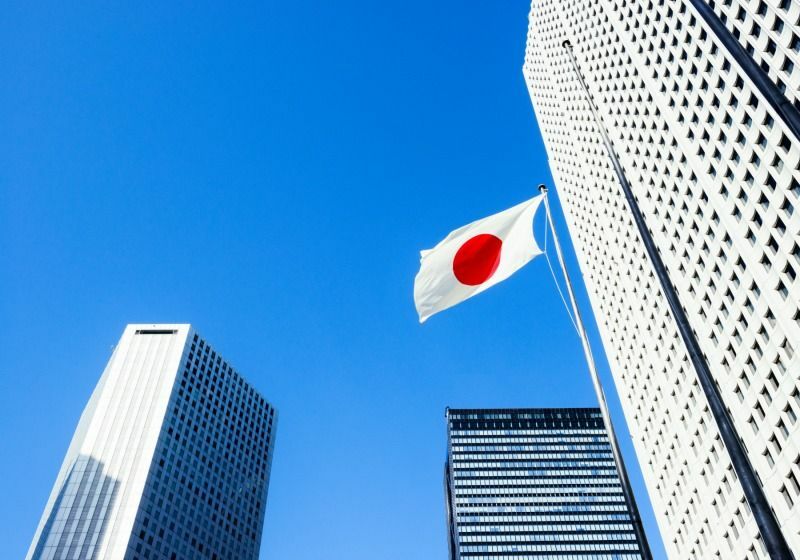 Many researchers see the move to relax the rules as a welcome change, yet some are worried the revisions don’t take public concerns enough into consideration. 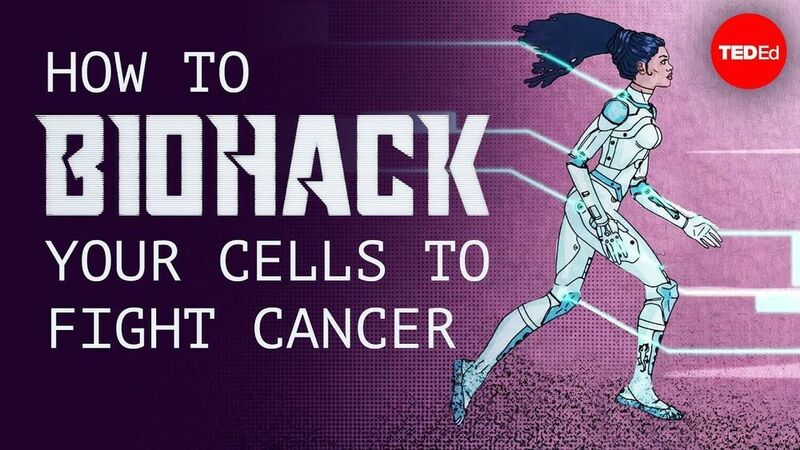 Check out the science of biohacking, where biologists go into a patient’s genetic code and reprogram their immune system to recognize and fight cancer cells. 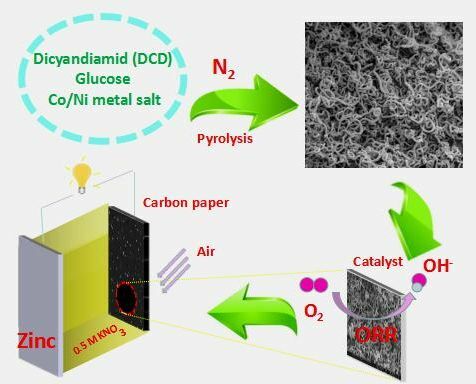 In a paper to be published in the forthcoming issue in NANO, a team of researchers from the School of Chemistry and Chemical Engineering at Hunan University of Science and Technology have proposed a novel strategy for the synthesis of non-precious metal catalysts in zinc-air batteries that do not compromise its electroactivity, affordability and stability. As a green and sustainable energy generator, zinc-air battery has attracted great attention from researchers due to its high specific energy, high current density, low cost, and environmental friendliness. Yet it is not without its drawbacks. The slow oxygen reduction reaction (ORR) of its cathode has become an obstacle to its commercial application. One possible solution is to use platinum (Pt) and Pt-based catalysts, but its high cost and scarce availability make it less ideal. In addition, alkaline KOH (or NaOH) is generally used as the electrolyte, but it leads to the generation of carbonates (CO32-) due to the dissolution of CO2 in the electrolyte as well as the spontaneous corrosion of the anodic zinc in strong alkaline media. This has the effect of slowing down the ionic conductivity of the electrolyte and battery life. Therefore, a neutral electrolyte should be used instead. Following recent trends in state-of-the-art developments, from cryptocurrencies and universal basic income to biohacking and the surveillance state, transhumanism has been moved into the limelight of political discourse to reshape humanity’s future. 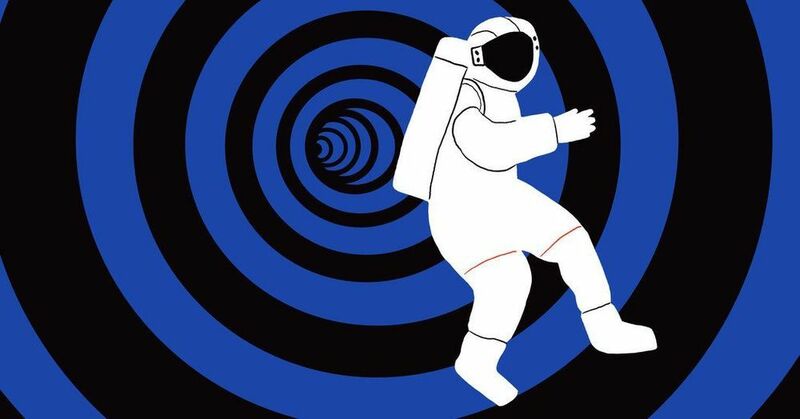 Andrew Vladimirov, Information security specialist, biohacker and one of the original members of the Transhumanist Party UK, spoke in-depth with Sputnik about the rise of transhumanism and its implications.